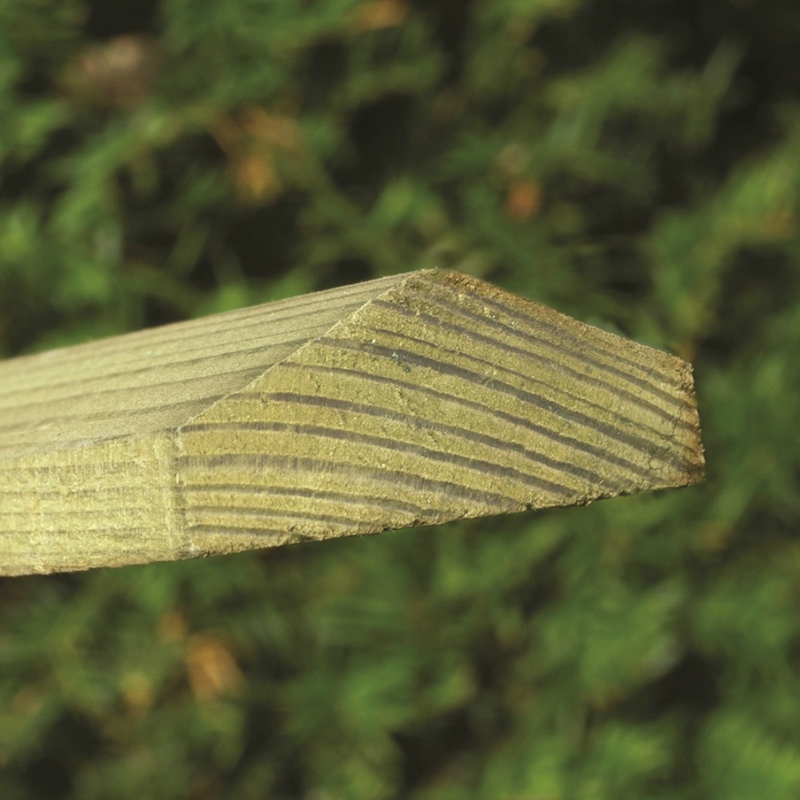 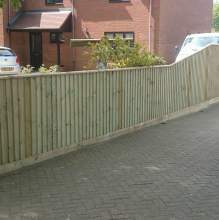 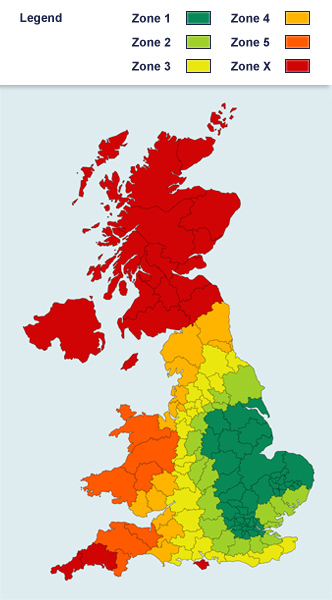 Our pressure treated Feather Edge Fence Capping serves two purposes for your fencing. 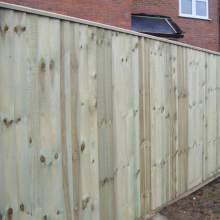 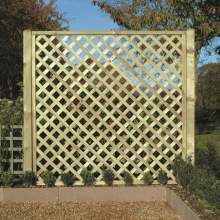 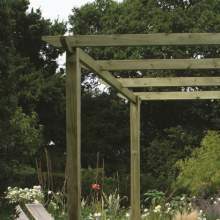 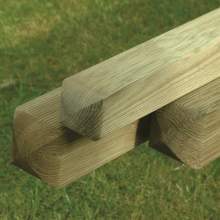 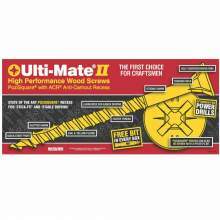 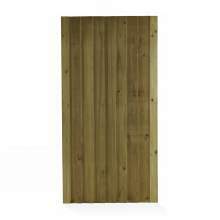 Firstly they prevent water getting into the end grain of your panels - increasing the fence lifespan. 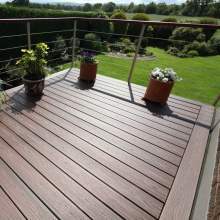 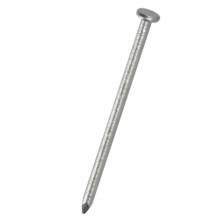 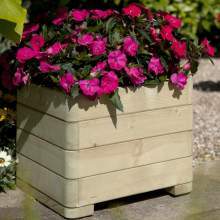 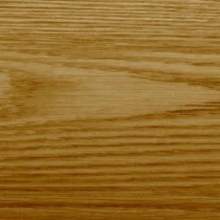 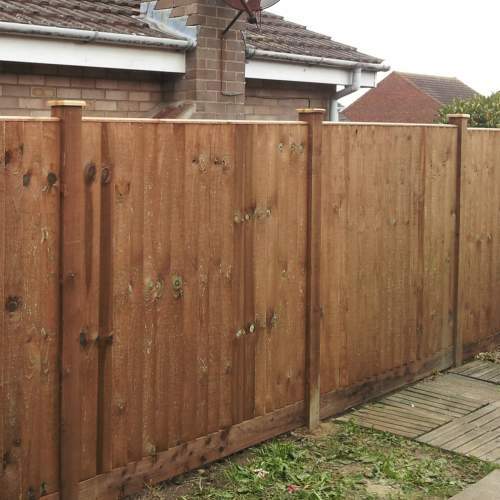 They also provide a decorative finish to your fencing. 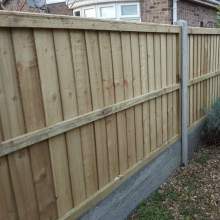 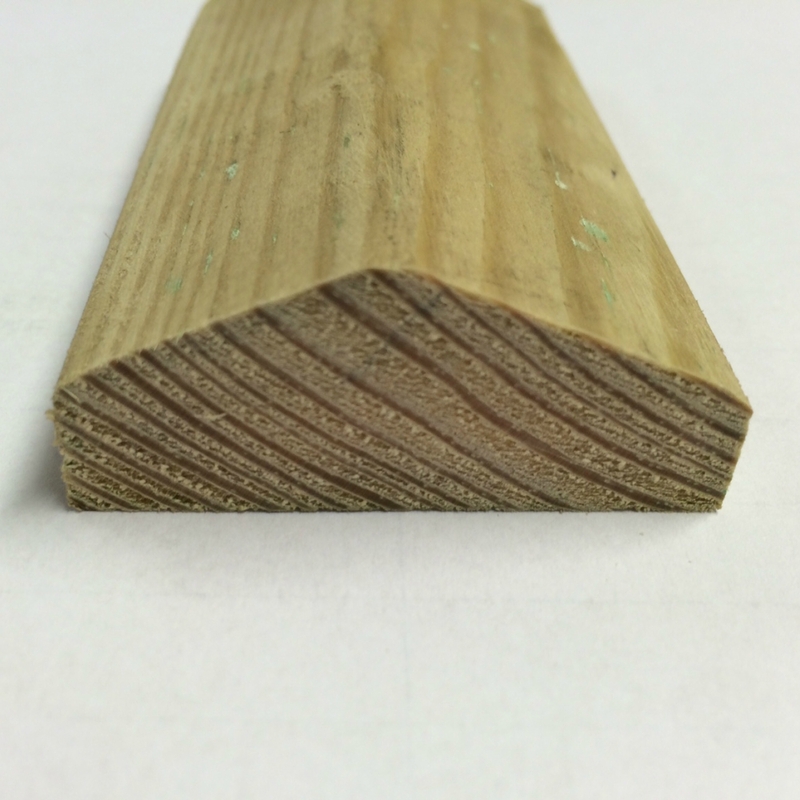 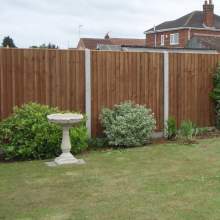 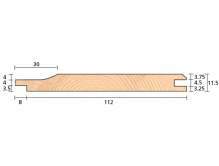 The capping is ideal as a replacement for old damaged or decayed fence panel capping - or if you want to build your own fence panels it will extend the panels life.